Vodafone and Idea Cellular are expected to receive their merger approval from Department of Telecommunications (DoT) this week itself. 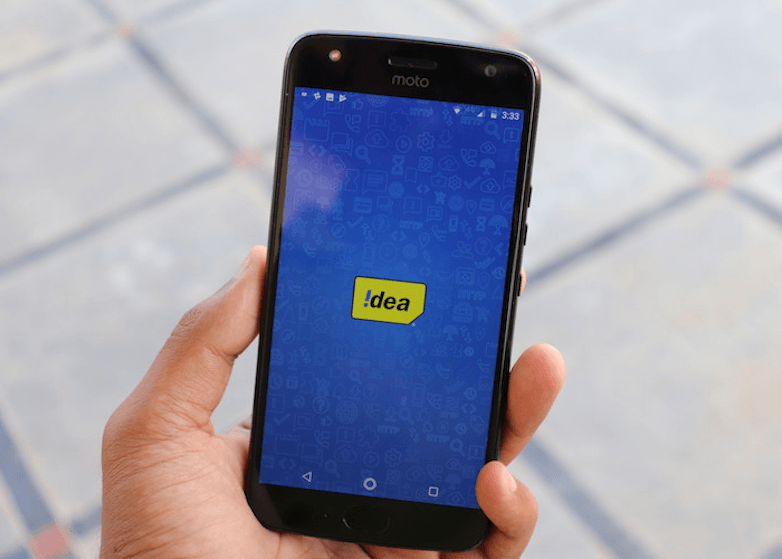 According to DoT norms, Vodafone-Idea may lose 14 million subscribers in six circles- Gujarat, Haryana, Kerala, Madhya Pradesh, Maharashtra and Uttar Pradesh (West) as a telco cannot hold more than 50% of subscriber market share in a single circle. Alongside the subscriber market share, a telco should not have more than 50% of revenue market share in a single circle, and the merged entity might have to lose revenues of more than Rs 2,000 crore in three circles. As per DoT norms, a telecom operator should not hold more than 50% of subscriber & revenue market share in a single circle. So Vodafone Idea Limited will lose over 14 million subscribers and more than Rs 2,000 crore revenues in six circles and three circles respectively. These norms are part of DoT’s merger and acquisition (M&A) guidelines notified in 2014. The merged entity will have to reduce the same to 50% within a year from the effective date of license transfer. As per the current estimates, Vodafone Idea Limited will have close to 430 million subscribers. The yet-to-be-merged company will have to reduce the subscriber base by 6.9 million in the six circles mentioned above. However, the Revenue Market Share of the company will be over 50% in three circles- Gujarat, Kerala and Madhya Pradesh. To achieve the cap of 50% RMS, the company will have to reduce its subscriber base by another 7.2 million which will result in more than Rs 2,000 crore and 3.3% of revenues in the three circles. “As per current M&A guidelines, both the subscriber and revenue market share limits need to be addressed within one-year post-merger,” a Vodafone spokesperson stated to The Hindu. On the whole, the merged entity will face some ups and downs during the first one year. Eventually, the merged entity will still be the leading operator in terms of both subscriber market share and revenue market share. The Vodafone Idea Limited is expected to start its operations with a revenue of Rs 63,000 crore. Airtel Lover AU and Kirti I hope you are watching this!!!! !